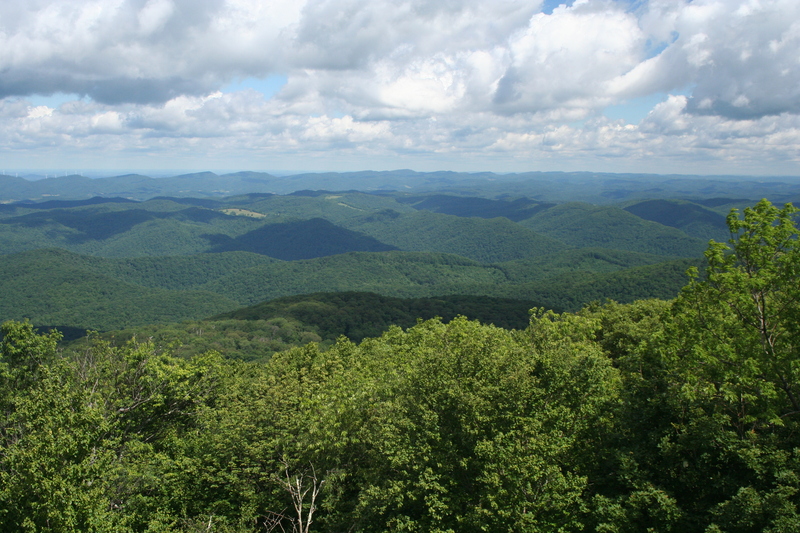 Protecting special places in West Virginia happens because of you. It’s a straightforward investment in West Virginia’s future… starting now! This summer, we’re asking you to consider a donation that will boost particular projects, and you can choose where the funds are used. Your support protects our state’s water quality, recreation opportunities, cultural and historical sites, biodiversity, and agricultural lands. We hope you’ll agree that WVLT offers a great return on your investment, and that you will choose to support one (or more!) of these exciting conservation projects. •Buy it! – Bickle Knob: This 123-acre tract in the Monongahela National Forest was put on the auction block by a timber company… and knowing its scenic importance near Elkins, the viewshed below the Bickle Knob observation tower (a must-see, if you haven’t been! 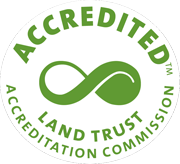 ), and its recreation potential, the Land Trust made a winning bid to prevent it from being developed. We have borrowed funds to secure this site, and now are asking our supporters to help us ensure its permanent protection. Estimated need: $100,000. •Teach it! 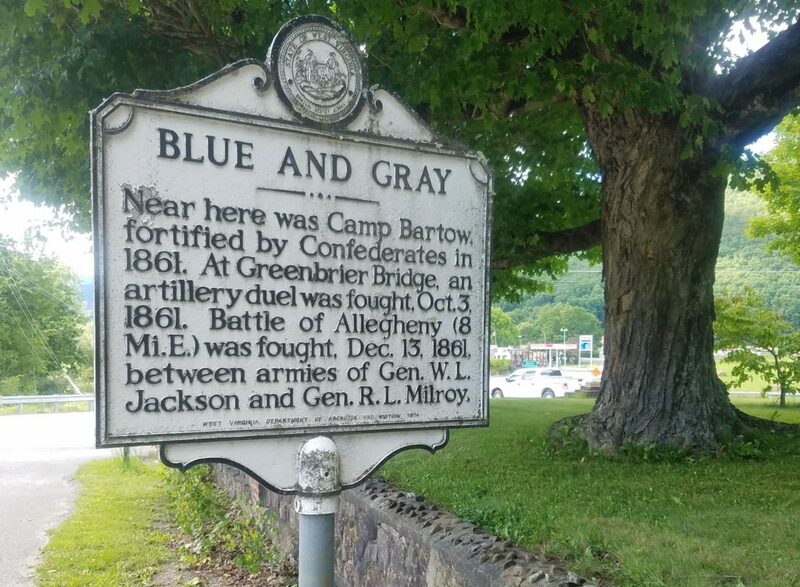 – Camp Bartow: A 14-acre parcel we purchased lies in the heart of the Battle of the Greenbrier River in Greenbrier County in 1861 retains earthworks dug by soldiers in an early campaign of the Civil War as they prepared for battle. History was made here, and this hallowed ground will benefit from interpretation, signage, and promotion as a premier site of West Virginia’s culture and history. Estimated need: $15,000. •Get to it! 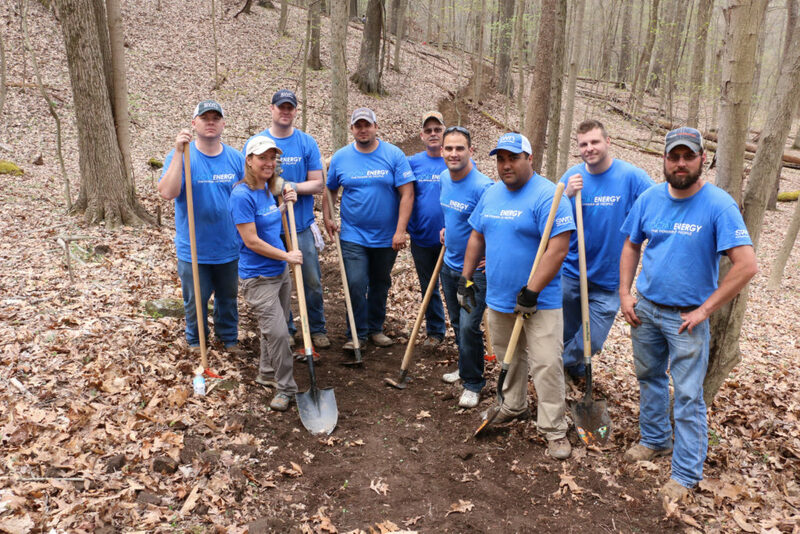 – Elizabeth’s Woods: Our 84-acre preserve in Monongalia County has a new and growing network of trails that will be available for public use once we can construct safe access through an entry drive and parking lot. Estimated need: $40,000. •Build it! – Thanks to generous donors, WVLT now owns or manages lands dedicated for public use in Doddridge, Kanawha, Monongalia, Hardy, and Randolph counties. 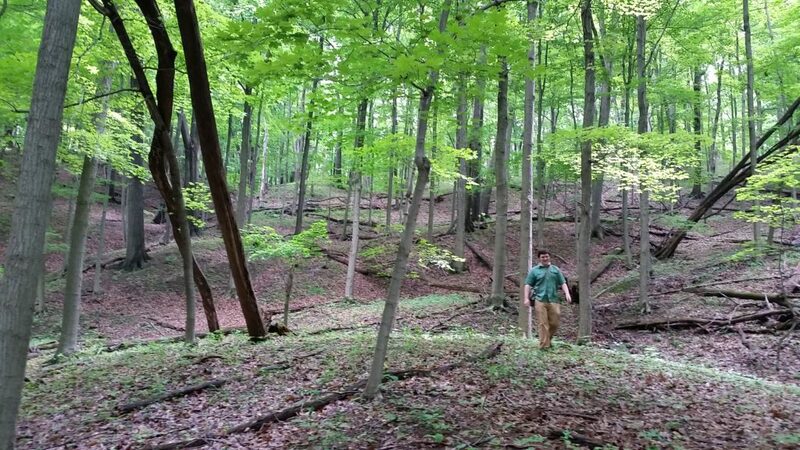 All of these properties could be made more available through improved and expanded trail systems. With adequate funding, we could deploy a trail crew statewide to enhance recreational opportunities to the public. Estimated need: $50,000.